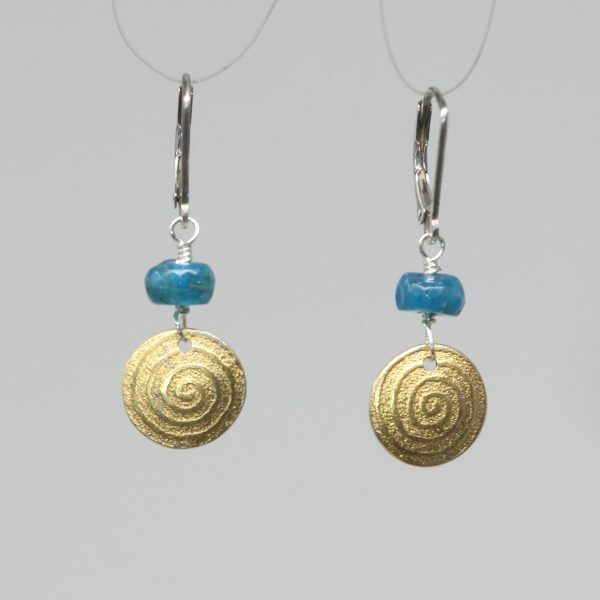 Sun charms handmade in sterling silver with 24K gold permanently bonded to surface. 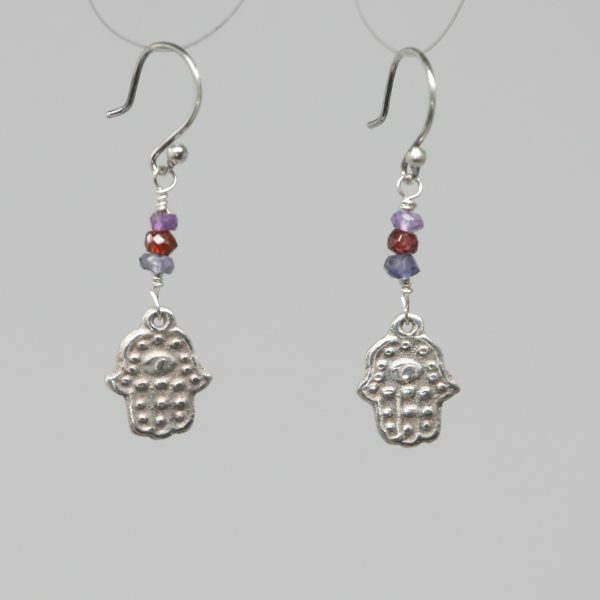 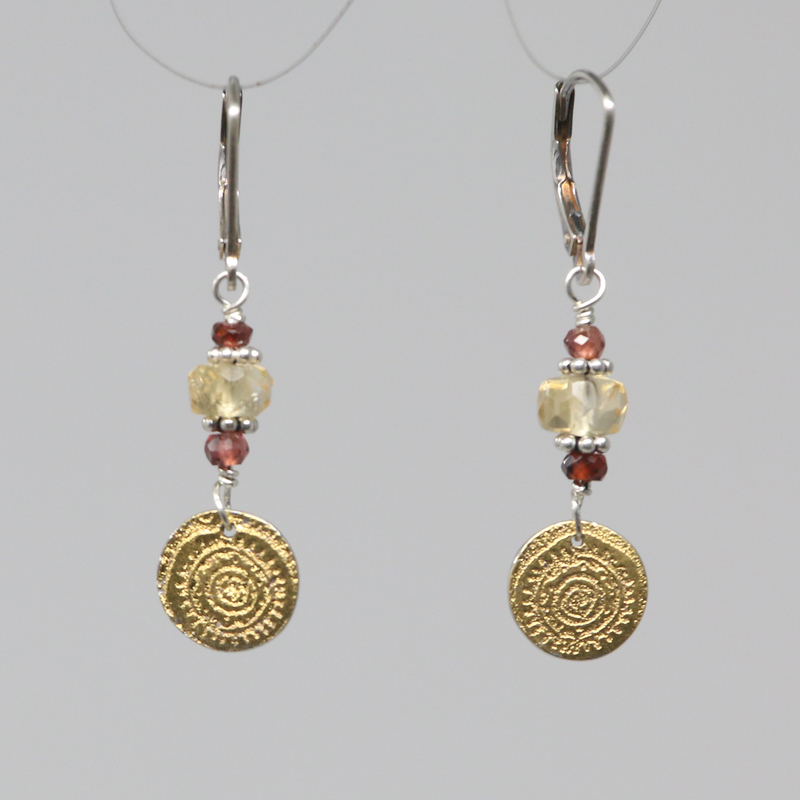 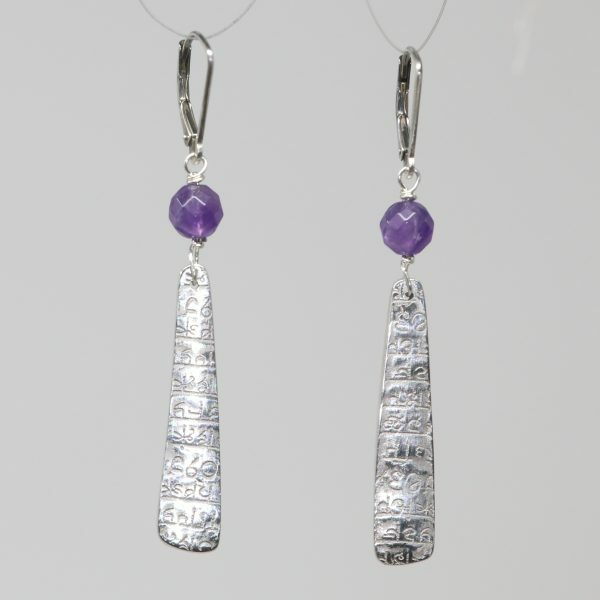 Sun charms suspended by lovely garnet & citrine beads with sterling silver lever backs. 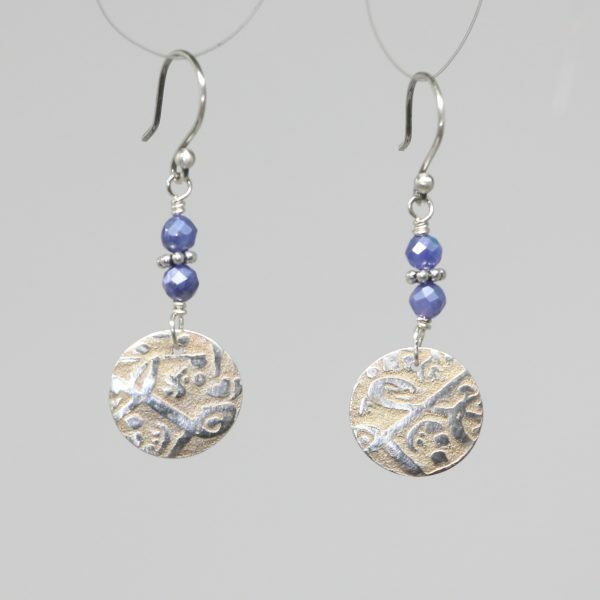 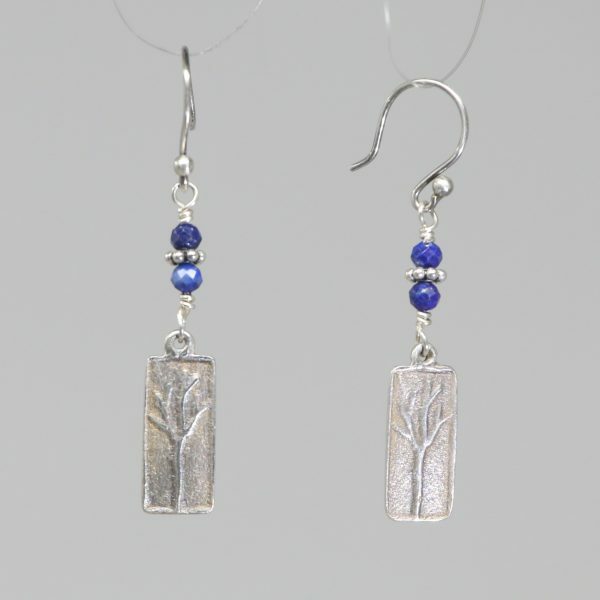 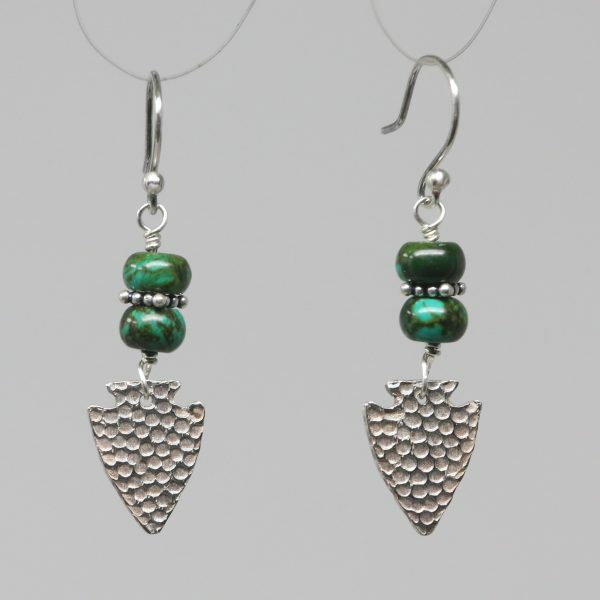 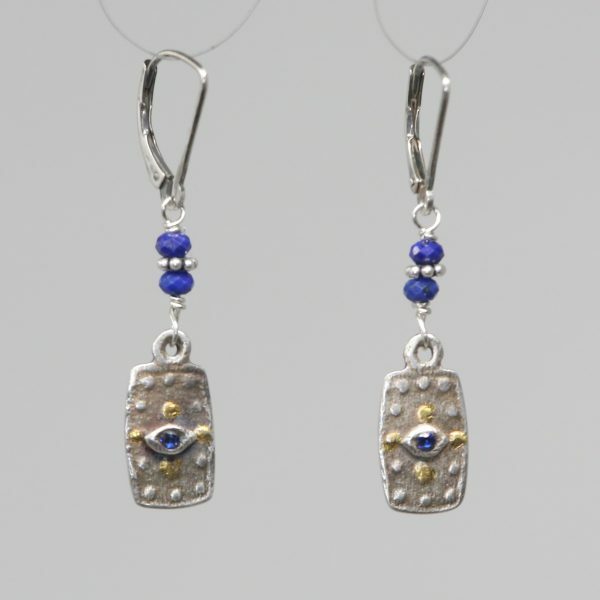 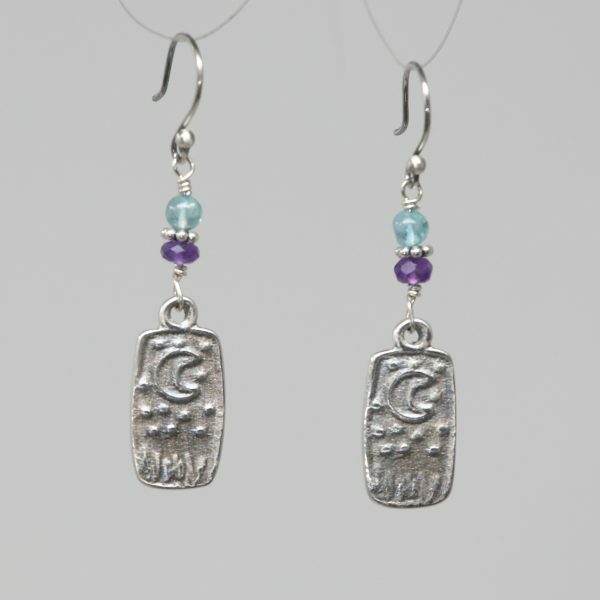 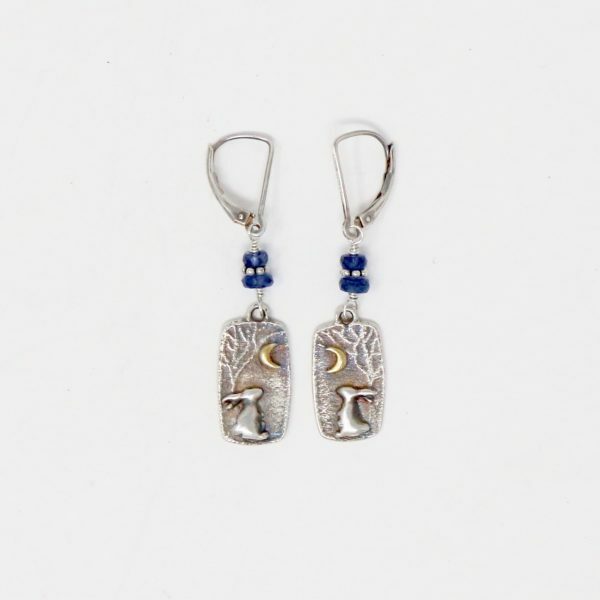 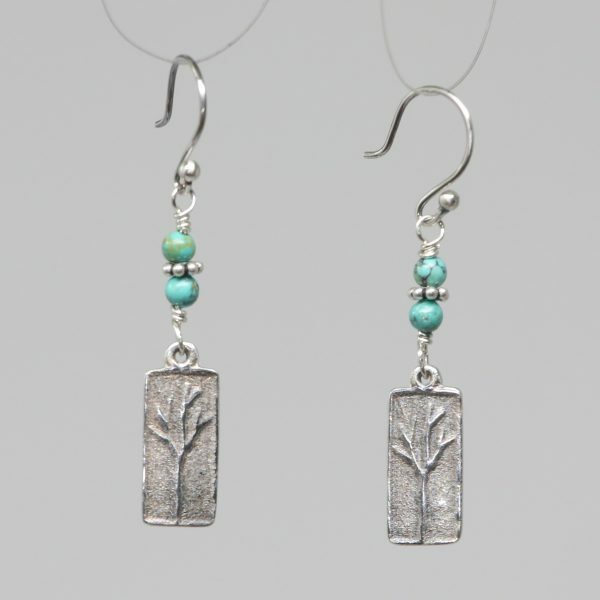 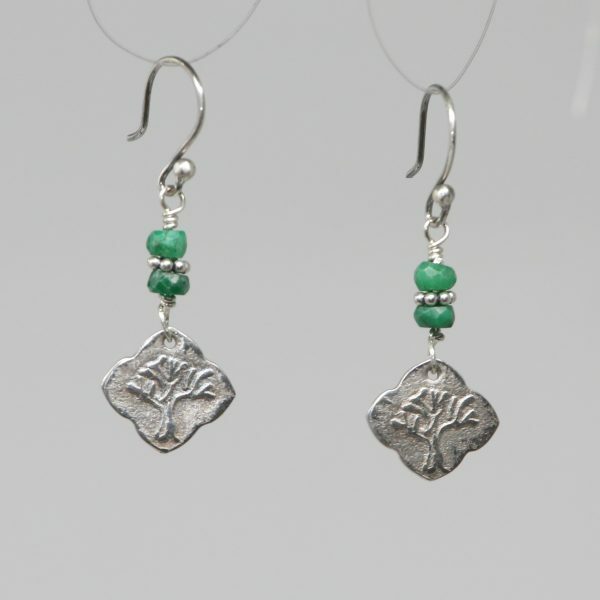 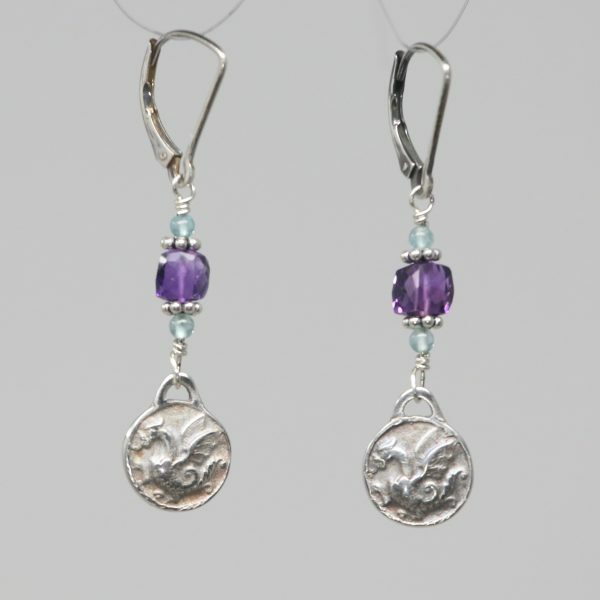 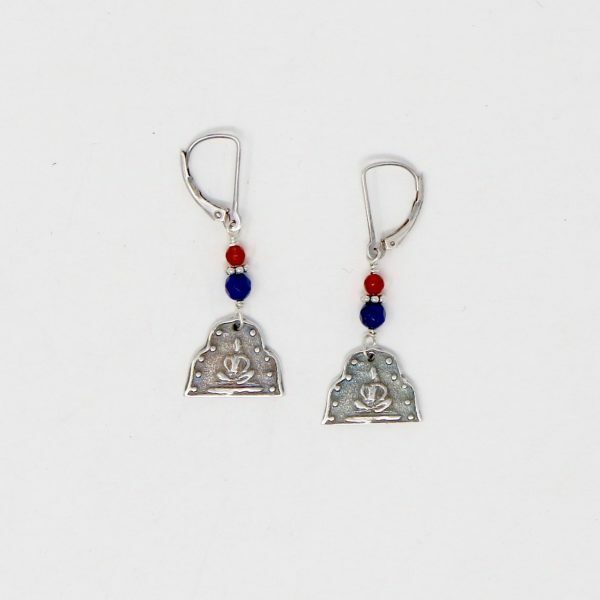 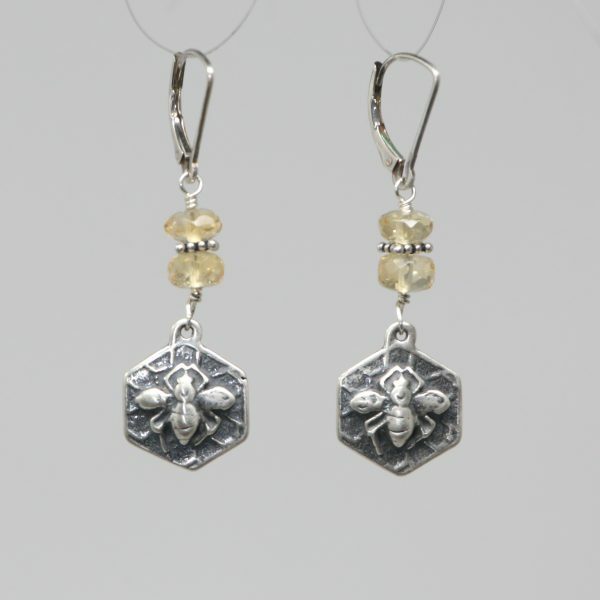 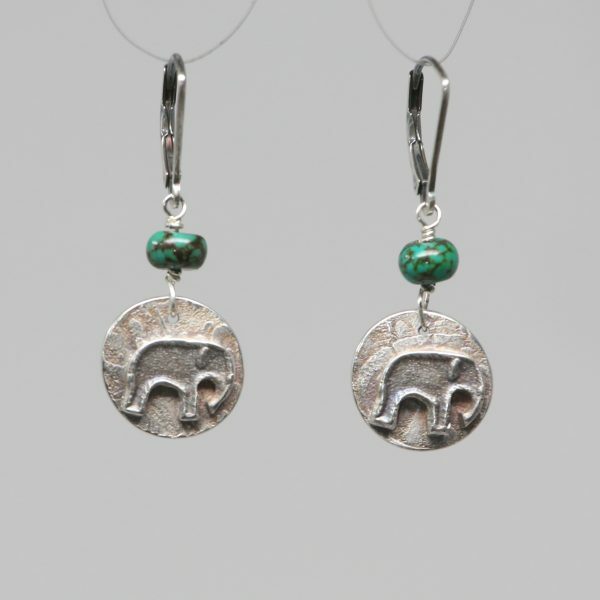 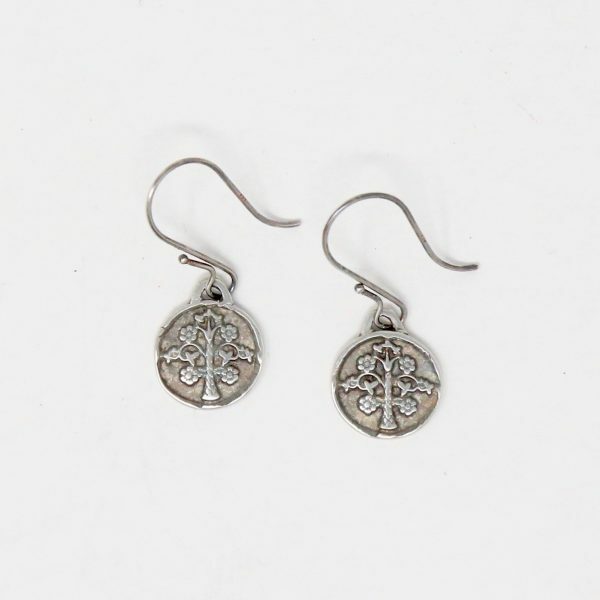 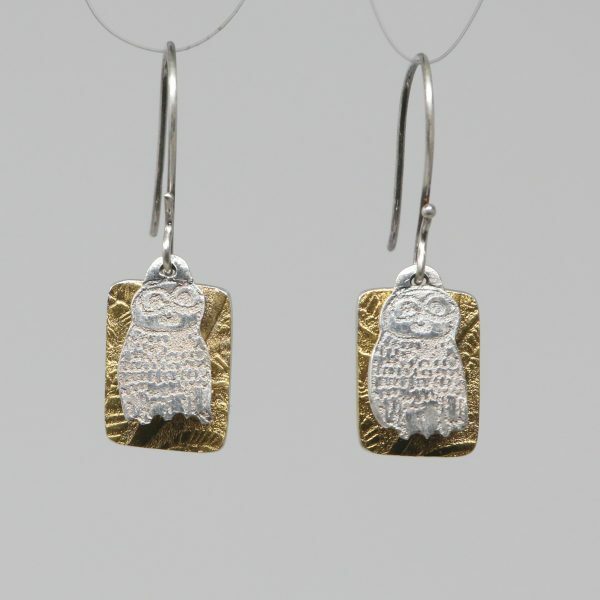 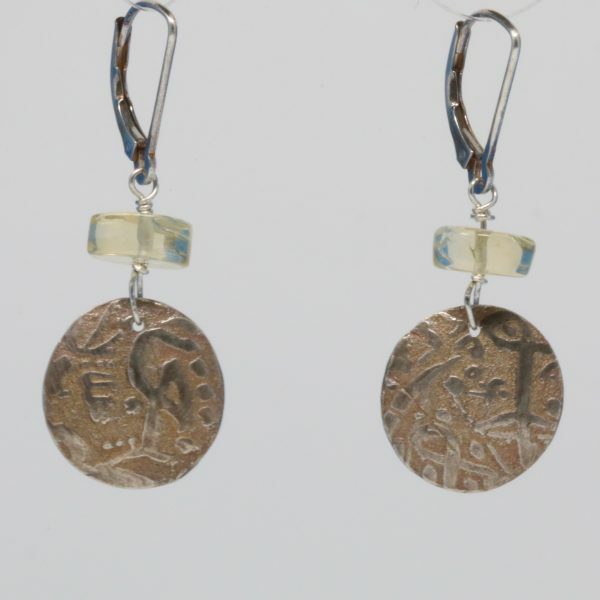 Length of earrings from top of lever back to bottom of charm 1 5/8″.